Have you noticed yet that I am slightly obsessed with bundt cakes!? I LOVE photographing them! 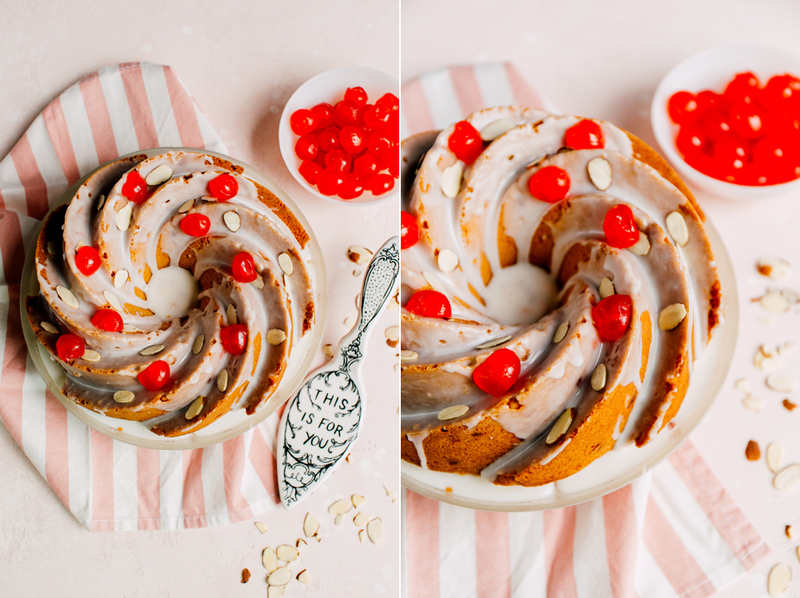 This cake was inspired by Mary Berry's Cherry Bundt Cake from The Great British Baking Show and re-created by my friend and cake extraordinaire Slice of Heaven Custom Baked Goodies! This was styled in my home studio and was a whole lot of mouth watering fun! If you’re a local baker or food blogger- I would love to partner with you for food styling of your own! Contact me! 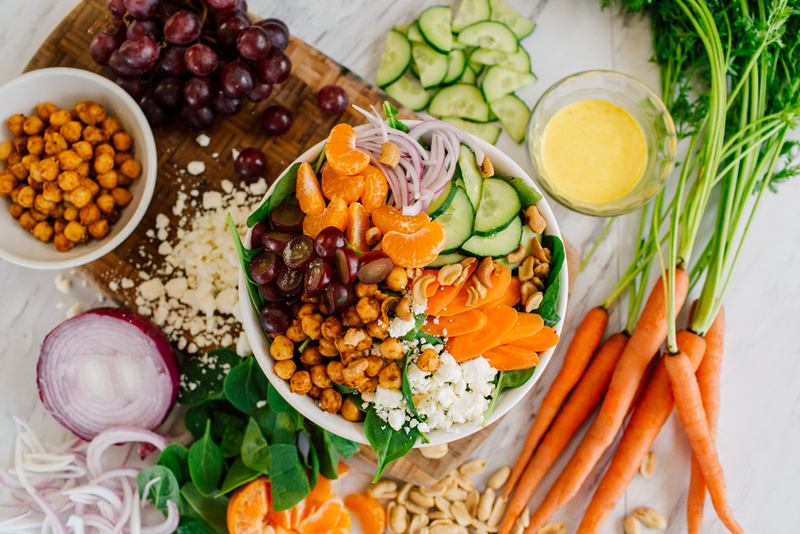 The Bellingham food scene has changed forever with the awesome addition of this new set of restaurants in town all focused on healthy, fresh eating made easy! M!X can be found downtown on Holly Street as well as in their newest location- Barkley Village! Their bowls of broths and salads feature globally inspired flavors and seasonal ingredients. Their meals are affordable, fast and ABUNDANT! The size of these dishes are a great bang for your buck and who doesn’t want to try to eat healthier these days? Stop in and check out their completely fabulous locations and friendly staff! Ever wondered how some people get those morning flapjacks so fluffy and perfectly cooked? I remember YEARS of making pancakes that were too runny and burnt, too thick and raw in the middle… you all know how it goes (right!?). Well, I was determined to find the secret to this madness. Turns out, it’s seriously easy. Just swap milk with greek yogurt!!! It worked like a charm for me ;) Check out some fun styling below and happy flap-jacking! Antler Baking Co is located right inside the downtown location of Woods Coffee on Prospect street in the very cool Flatiron building! This girl has a whole corner to herself to show off her beautiful baked goods. During this session we focused on a few key menu items: chocolate chip cookie sandwiches with espresso marscapone and old Buskers liquor, fresh lemon cake with rhubarb puree and layered with strawberries and marscapone frosting, plus my personal favorite- the dark chocolate cake with earl grey chiffon and sea salt caramel. I mean HOLY SMOKES. It was so fun to really hone in on the different textures of each of these treats and we were able to do everything studio-style onsite at her lovely storefront! It didn’t take much to make these desserts even more tempting! If you’re interested in a session like this- reach out! I would love to show off your delicious foods, too.